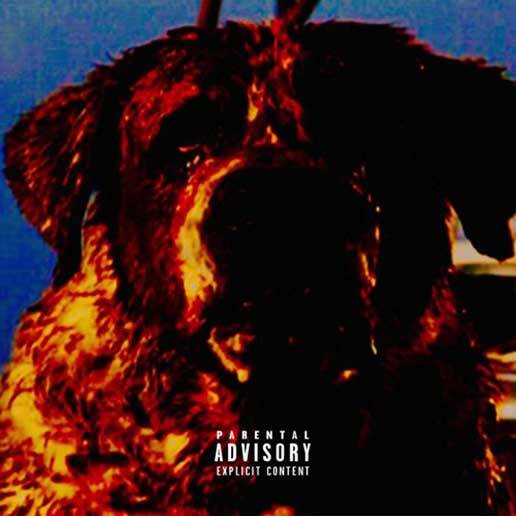 Mass Hip Hop: MP3 Single: Count "Cujo"
Much like Stephen King's murderous canine, Count be killin' it with his track Cujo. Not only is his lyrical skills impressive, but he also brings some clever songwriting. Be sure to check out some of his other projects via his Soundcloud.